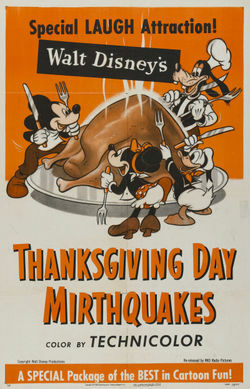 What better way to spend time with your family and kick back with some left over Turkey, than chilling out and watching some classic Disney movies and TV shows. While we still have to wait until late 2019 for the launch of Disney+, I wanted to take a look at Disney’s vault of movies and TV specials, to pick out what I believe should be available for next years big event. 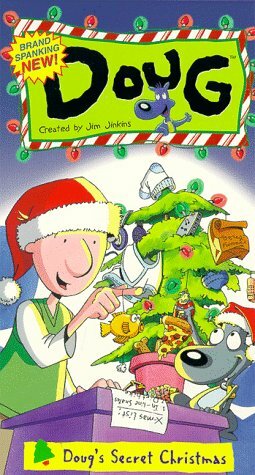 Episode 7 of season 2 of this classic 90’s animated series sees Bill Bluff, take part in a publicity stunt to improve his public image, by inviting himself to have Thanksgiving Day dinner with the Funnies. Having some great animated series episodes from the 90’s on Disney+ has to be a top priority for Disney. 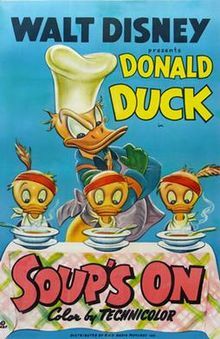 This compilation film was originally released back in 1953 and features classic characters like Mickey Mouse, Donald Duck and Goofy. It’s only a short but its classic Walt Disney, which is what a lot of people want to see on Disney+. This charming short featuring Donald Duck and his three nephews, Huey, Dewy and Louie, who are supposed to be doing the washing up after dinner. But somehow manage to convince Donald that he is an angel. It’s a nice quick short and hopefully Disney add some of the classic shorts to their new streaming service. 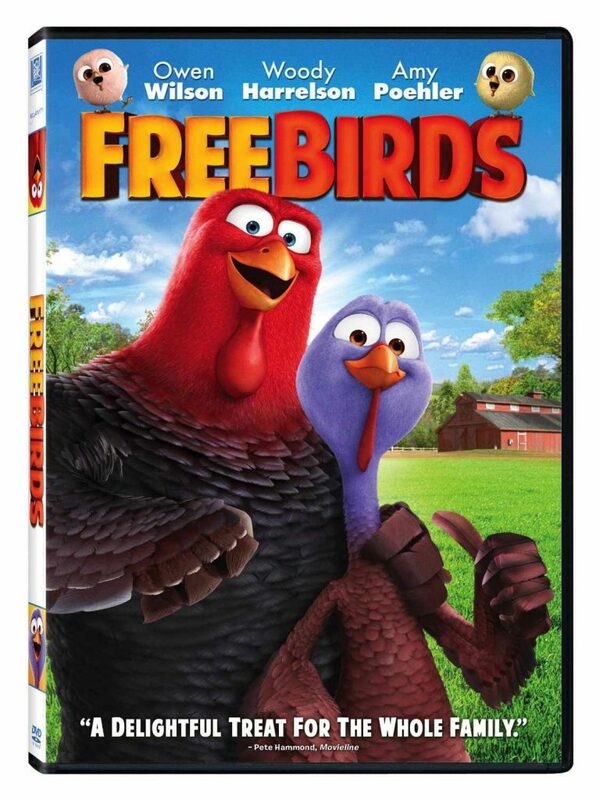 This animated movie about two turkeys traveling back in time to prevent Thanksgiving. The film stars the voices of Owen Wilson, Woody Harrelson and Amy Poehler. However it technically isn’t a Disney movie, since it was produced by Reel FX Creative Studios and distributed by 20th Century Fox, so there is a small possibility that Disney may end up with the rights after the Fox buyout. 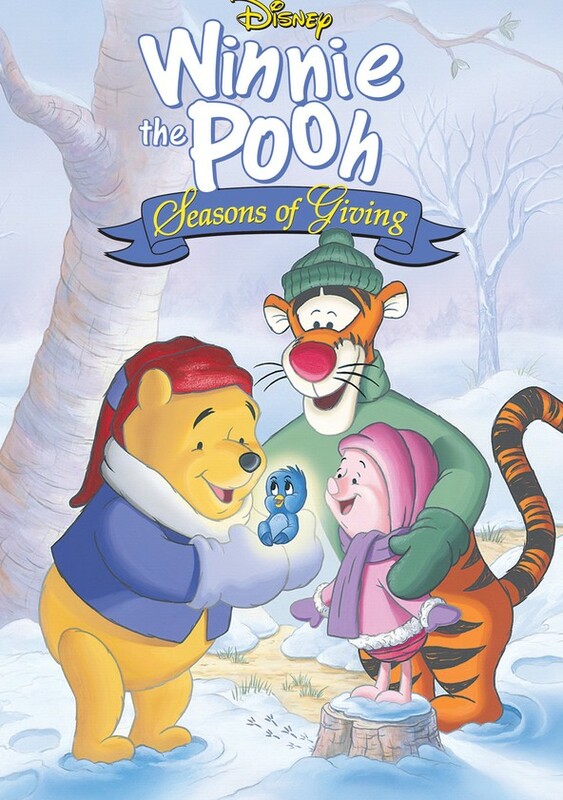 Originally released as a straight to video in 1999, this collection featured A Winnie the Pooh Thanksgiving, and two episodes from The New Adventures of Winnie the Pooh (Groundpiglet Day and Find Her, Keep Her). A perfect collection to sit back with small children and catch up with the antics of Winnie the Pooh and friends. 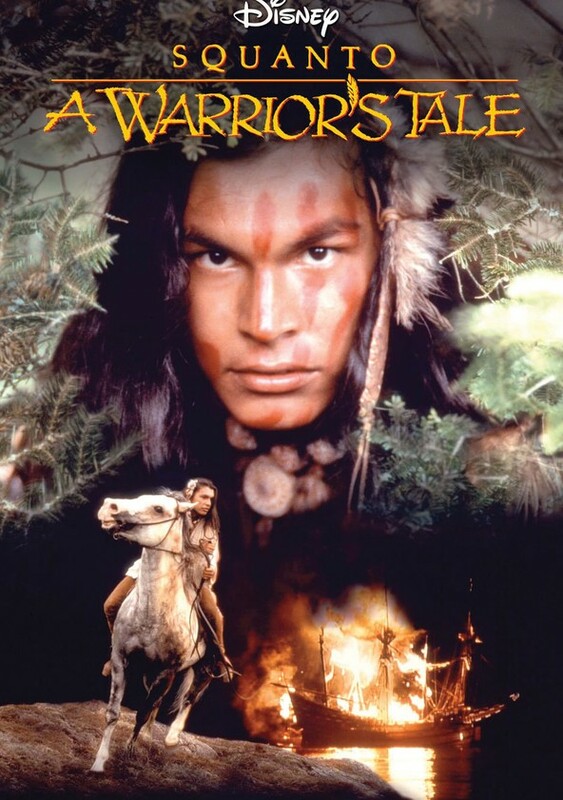 I’ll be honest, I had never heard of this live action movie from Disney, which was released in 1994 and much like Pocahontas, tells a story about a Native American Indian and his troubles when the English arrive on the shores of the Atlantic coast and kidnap him to take him back to England. I discovered it while strolling through some of the movies available on the UK streaming service, DisneyLife and is a perfect example of how a lesser known movie can capture an audience decades later. 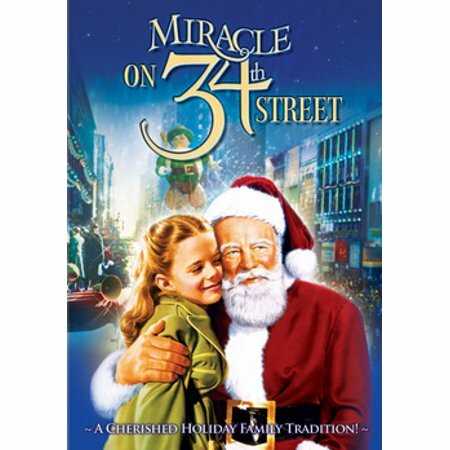 While this movie could easily slide into the Christmas list, the film begins with the Macy’s Thanksgiving Day Parade and helps set the mood for the holiday season. The only issue with this one being on the list, is that its a 20th Century Fox movie, so it might find a home on Disney’s other streaming service, Hulu, but it fits in perfectly with the family friendly theme of Disney+. And as a bonus, Disney could also throw in the remake from 1994. Originally a television-made drama movie for ABC in 1986, this movie stars Jordan, Beau and Lloyd Bridges. This TV movie sees Travis Tilby leaps into action when neighbor Stewart Larson asks him to mind an ailing goose that’s slated to be part of Thanksgiving dinner. A gentle animal lover, Travis dotes on the bird, feeding it by hand and speaking to it in soothing tones. 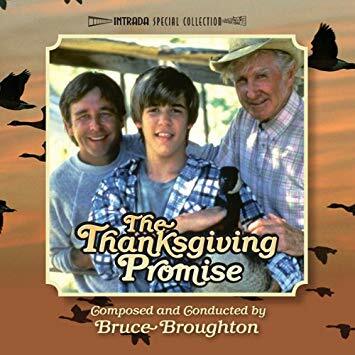 But, as Thanksgiving nears, Travis has second thoughts about seeing the bird slaughtered, and he appeals to his father, Hank and others in the community for help in saving the goose. 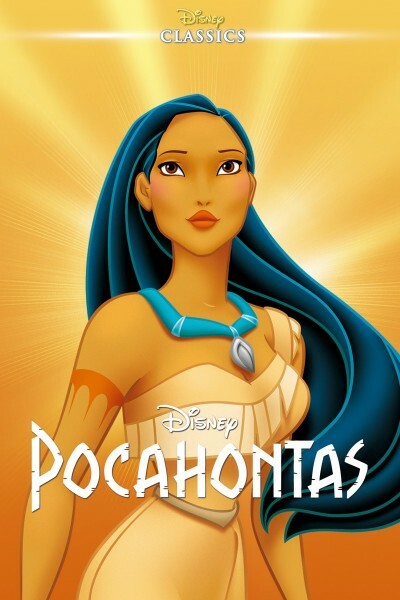 Ok… I know technically, Pocahontas isn’t about Thanksgiving, since it took place before Thanksgiving existed, but there is a historical connection, since it takes place around that period. It features Pilgrims and their battles with the Powhatan Native Americans. It’s got some great scenes, the amazing “Colors Of The Wind” by Celine Dion and a cute raccoon called Meeko. Plus as one of the main Disney animated classics, these should hopefully all be added to Disney+ straight away. There are plenty of other TV specials from other the years from different shows like Modern Family, The Simpsons, Grey’s Anatomy and many more. Plus with hopefully hundreds of classic family movies on Disney+, there are plenty of options available. 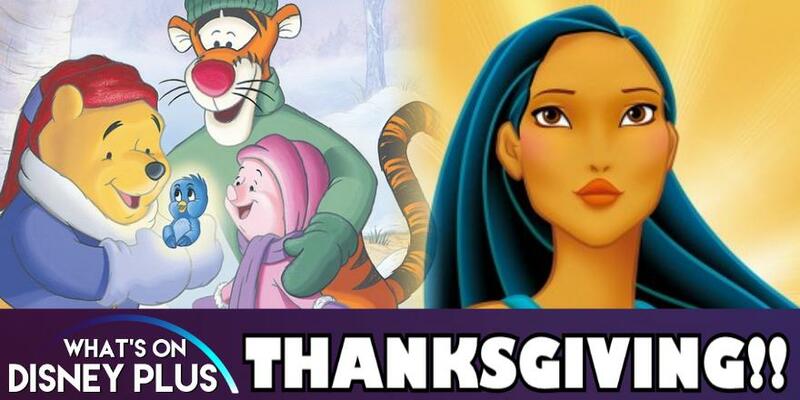 What Thanksgiving themed movies are you hoping to watch on Disney+?